Wetland (riparian) plants live in or along waterways. 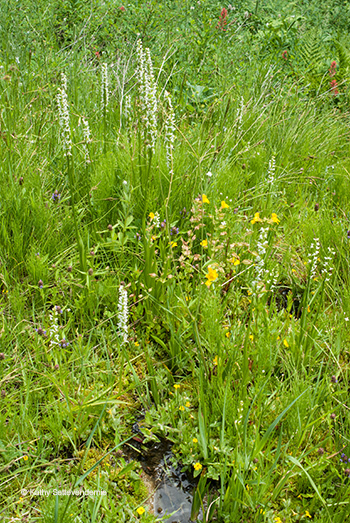 In Montana wetland plants are found in swampy wet meadows, along streams and on river banks. 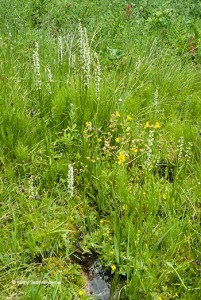 These plants need very wet conditions to thrive and often spread enthusiastically. Some prefer very wet conditions in the spring followed by drier conditions in summer.